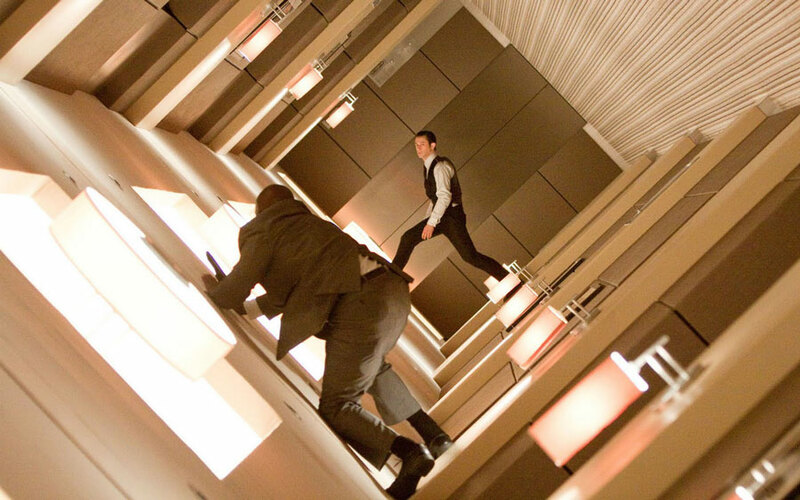 Christopher Nolan is well known for planning out nearly impossible to film sequences, but one of the most ambitious sequences in modern film history is the rotating fight scene from his film Inception. Joseph Gordon-Levitt tussles with sub-conscious dream-bad guys in zero gravity. It’s a gorgeous scene that’s instantly iconic, thanks to Nolan’s as little CGI as possible mode of operating. To track the actors’ motion, cameras had to be attached to the set itself, and since the actors were moving to every corner of the set, all of the decorative sconces and lighting also had to actually illuminate the set. But one of the greatest feats was JGL’s performance: The actor took two weeks to familiarize himself with the set, train himself physically, and work on his wire skills. 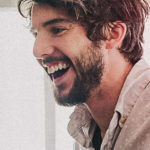 When it came time to shoot, the whole crew would rehearse first with no rotation, and then graduate to a slower rehearsal with a little rotation, until it was finally time to roll the cameras. And to make sure he hit his marks and didn’t go crashing into the wrong part of the set? He silently sang Bach to himself. 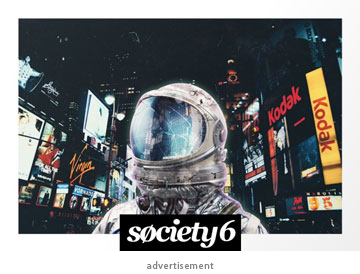 “There are always scenes in a Chris Nolan script where I’m wondering how we’re going to pull it off. When I was reading those rotating hallway scenes, I was blown away and also scratching my head,” Pfister, Nolan’s DP, recalled. Five-hundred crew members were involved in the scene, which took a full three weeks to complete. 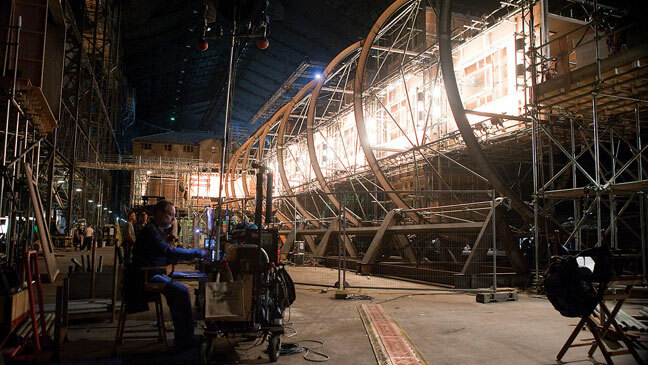 In a World War I-era airship hangar just outside London (also home to sets for “Batman Begins” and “The Dark Knight”), Nolan’s crew built a series of different hallway settings: a horizontal one that rotated 360 degrees, a vertical one that allowed actors to wear wires and another on which the actors were strapped to steel trolleys, which were eventually erased using visual effects. “We run the fight scene for as long as the actors can pull it off,” Pfister explained. “We begin with a camera that’s not fixed to the set and shows a bit of the rotation, and then you quickly jump to where you’re rotating with the set. It creates this bizarre, strange movement. It’s an exhausting process for the actors. Having rotated on that set myself, it’s really quite challenging and a very strange thing to get used to. If you jump at the wrong time, you could be falling 12 feet through the air. From custom built rotating hotel hallways to helicopter suspended halves of 747s airliners thousands of feet in the sky to, we can’t wait to see where Nolan’s CGI averse mind takes us next. Paper-cut Illustrations – Minus the Paper?